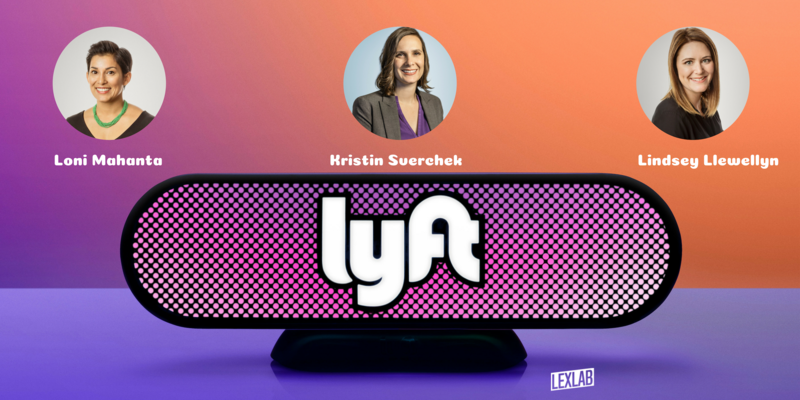 Join us for drinks, snacks, and good conversation with the UC Hastings alumni who have shaped Lyft – one of the most exciting transportation companies in the country. We are welcoming Kristin Sverchek, General Counsel, Lindsay Llewellyn, VP Associate General Counsel, and Loni Mahanta, VP Public Policy Development to campus for a cozy fireside chat with Professor Alice Armitage, Director of Applied Innovation at UC Hastings. RSVP here.